Here comes another weekend and our time to discuss all the exciting stuff our platform had had over this entire week. First things first, we tried to make the product pages more descriptive and minimal with better focus on the vital information you may want to know for each product we showcase. Also, just to make it easy for you to identify the products up for crowdfunding and those which are staff picked by our team, we thought of enhancing the labels on our landing page. With that done, you can now explore crowdfunding products and staff picks directly from the landing page instead of going to the respective collections. Sounds better? Wait till we bring up more interesting news in the coming days! 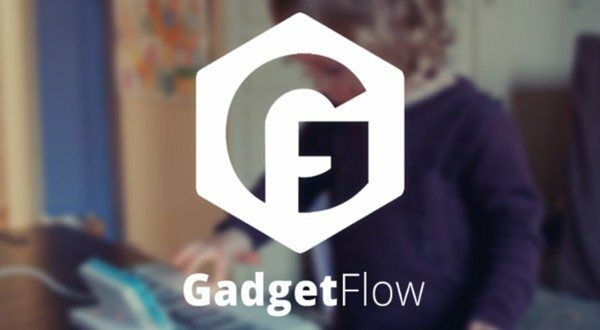 Time for the best products and blog reviews of the week. 1. Apple 13 Inch MacBook Pro With Retina Display: Worthy Upgrade or Iterative Nonsense? 6. 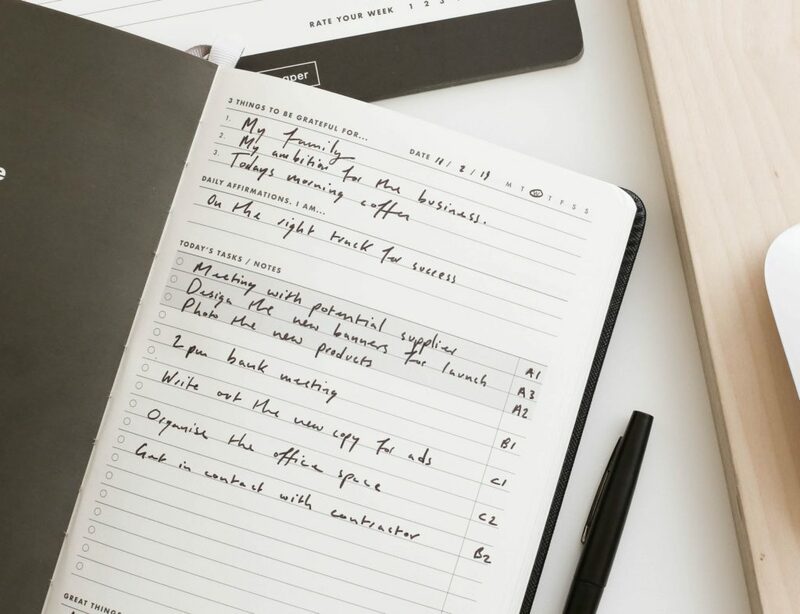 The Art Of Describing Products – Neither Too Long Nor Too Short! 8. 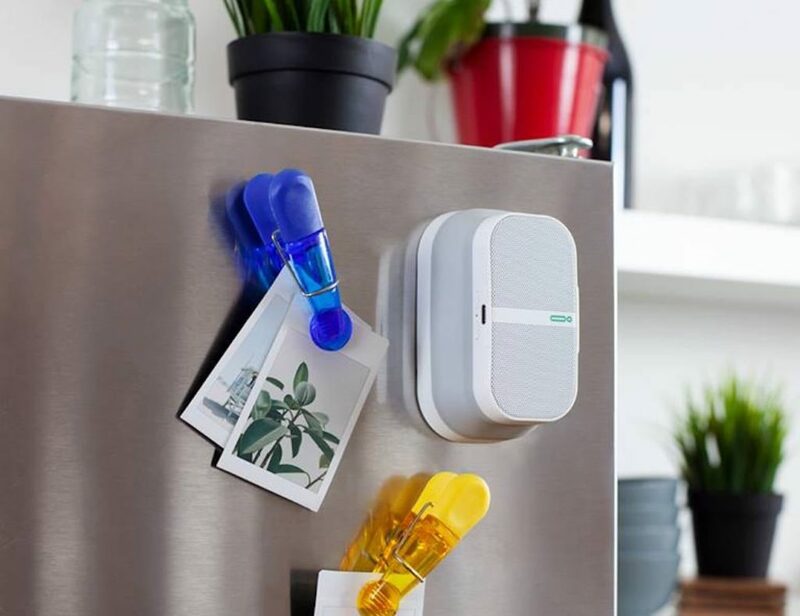 Philips Hue Go Because Anything Can Be Portable! Featuring a set of 4 measuring cups plus 4 measuring spoons in the shape of R2-D2. 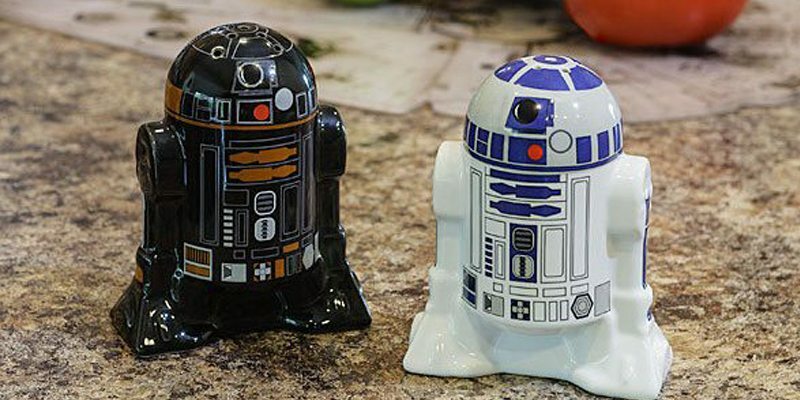 The Exclusive Star Wars R2-Q5 Measuring Cup Set is designed to be of help whenever you’re preparing those Dark Side cookies. Keys is a music keyboard that lets you play and create music using LED lights and gestures. 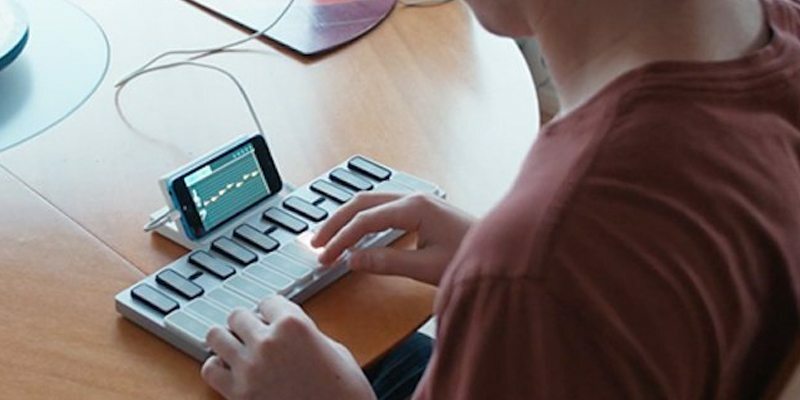 Say Hello to Keys, a new kind of music keyboard. Keys was developed with the belief that music devices should be portable, flexible and accessible. 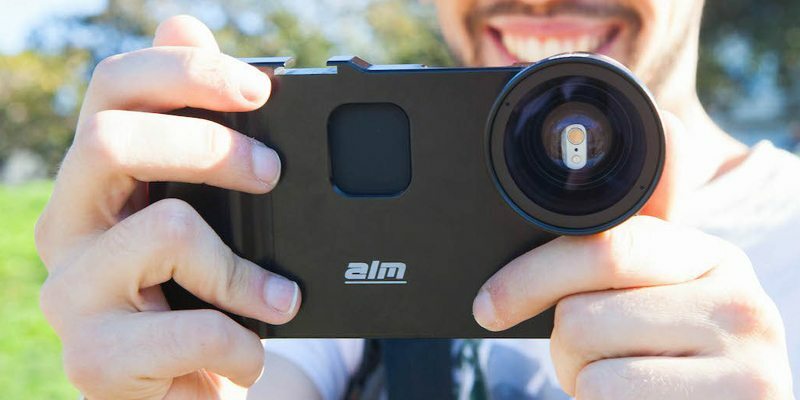 It’s a movie-making crew in your pocket. It’s precision-carved out of a single solid block of aluminum, so it fits your iPhone like a glove. For those who want to enhance their mobile photography skills. 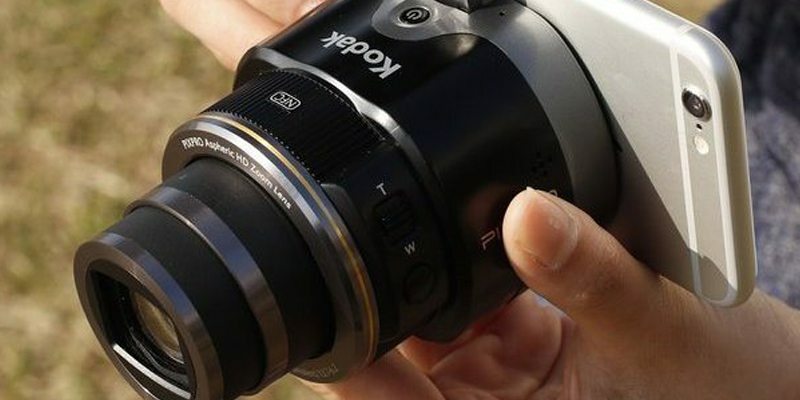 With the Kodak SL25 PixPro Smart Lens Camera, you’ll be able to take your smartphone to a whole new level altogether. 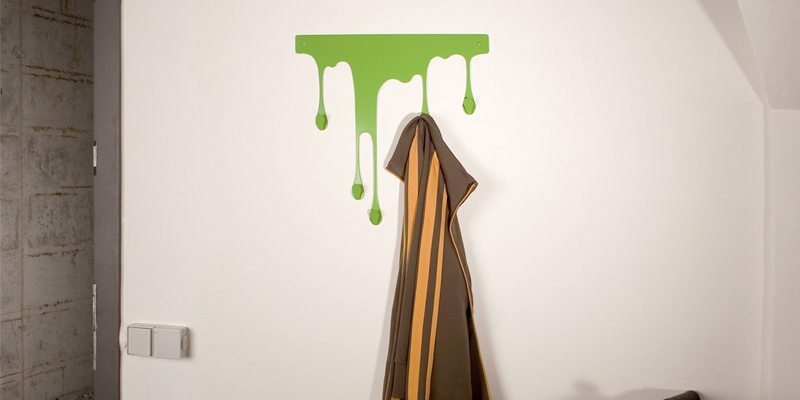 Add a new spark to your everyday coat rack by replacing it with this innovatively designed Drop L Coat Rack. This interesting wall hook is self adhesive and made out of steel to ensure you get to use it just like any other coat rack. 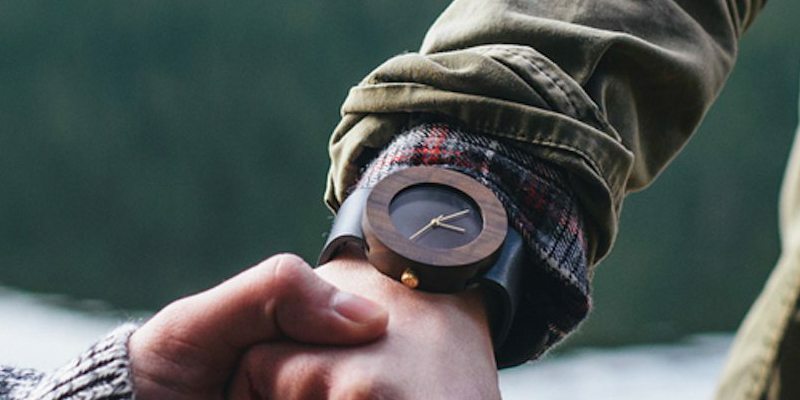 The Carpenter Watch is the first soft and flexible wooden watch. With a design that is sleek and subtle in form, this gender-neutral piece is meant to inspire, recall, and pay homage to those experiences when we are close to nature. Get your gadgets in gear: tangled wires can make electronics feel like less of a help and more of a hassle. Organize your cords, chargers and adapters with four roomy pockets and an inner zipper pouch. 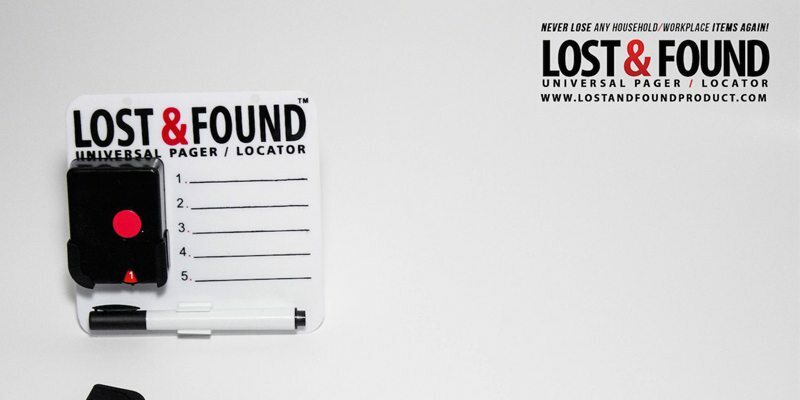 The patented LOST AND FOUND is a practical, all-in-one product that solves the common problem of locating frequently misplaced items in the home or workplace. 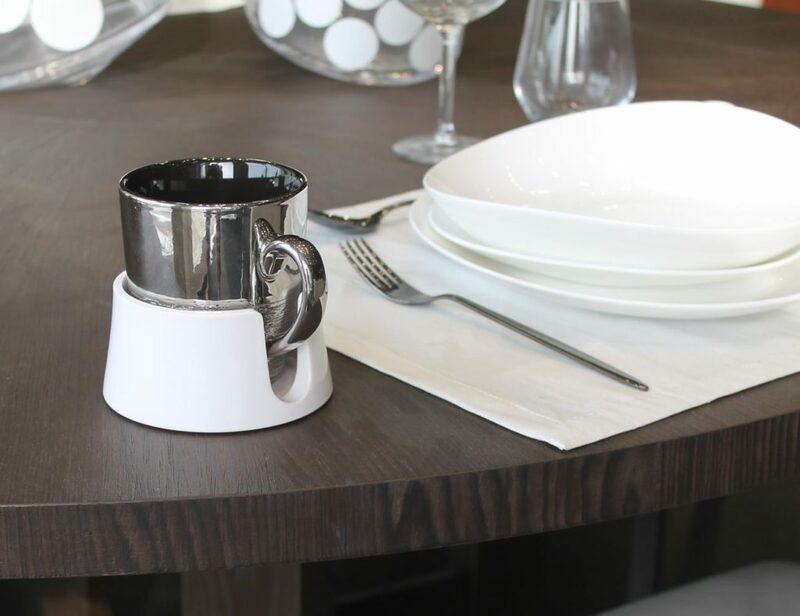 Store your measuring spoons easily with the help of tiny magnets. 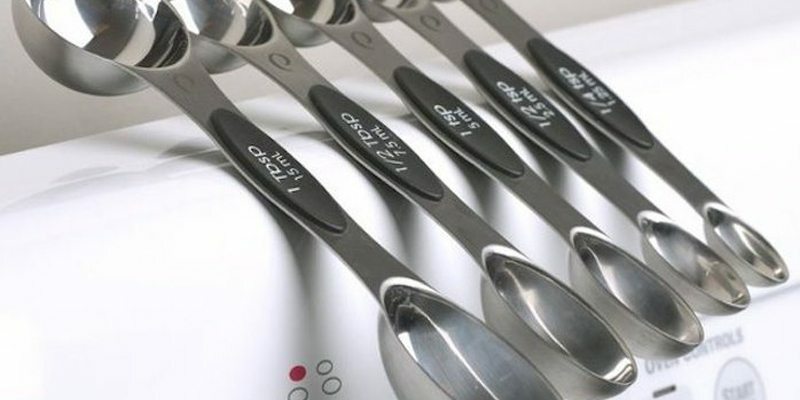 Keeping these Dual Magnetic Measuring Spoons safely stocked within your kitchen drawer or any other metal surface won’t be that difficult because of the use of tiny magnets. 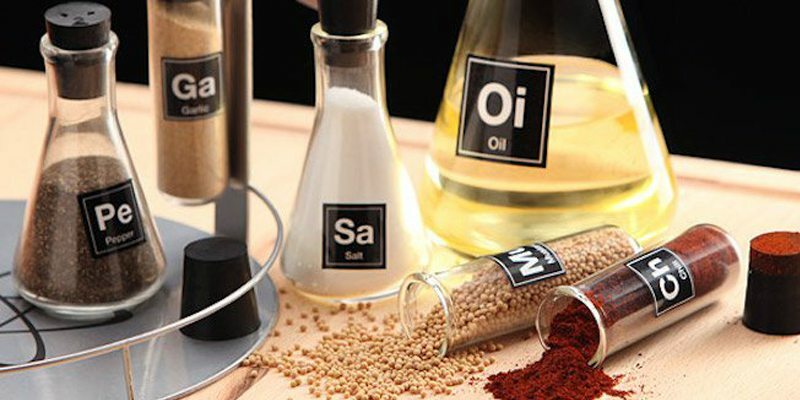 Bring the spirit of laboratory to your kitchen. With the Chemist’s Spice Rack, organizing your everyday spices would be a perfect match of chemistry. The set includes 9 spice test tubes with a lab load of stickers. 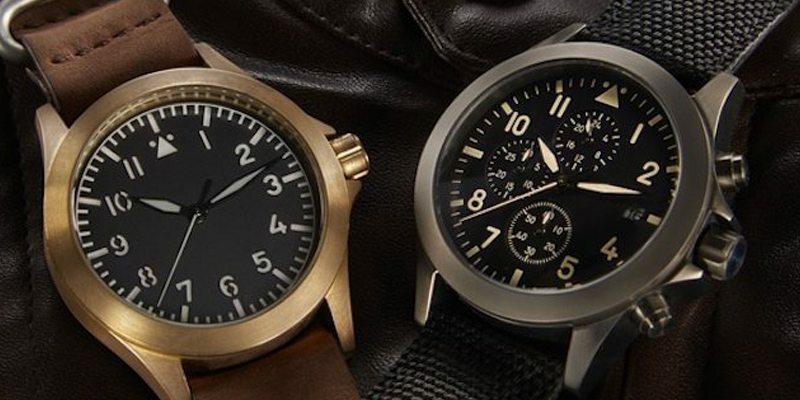 A reinterpretation of the classic WW2 pilot’s watch. Crafted from brass which develops a patina unique to you. The pilot watch (or Observation watch) was developed by the RLM (Reichs-Luftfahrtministerium, or Reich’s Ministry of Air Transport) in WW2 for use by navigators in conjunction with charts and other tools. 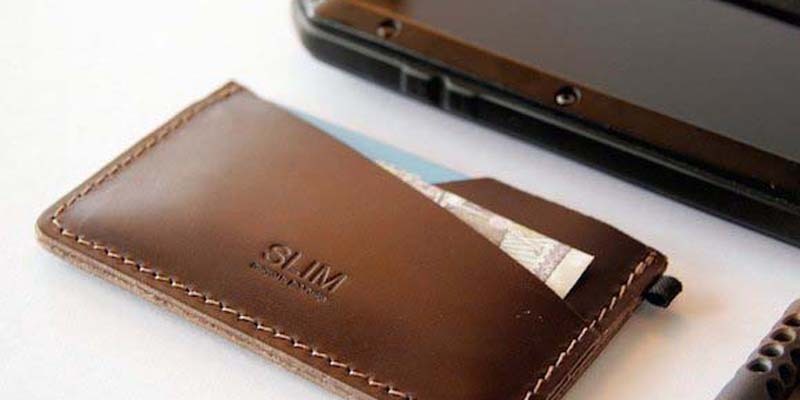 SLIM – Premium Leather Cardholder is a premium British made leather cardholder designed for quick access without the bulk. 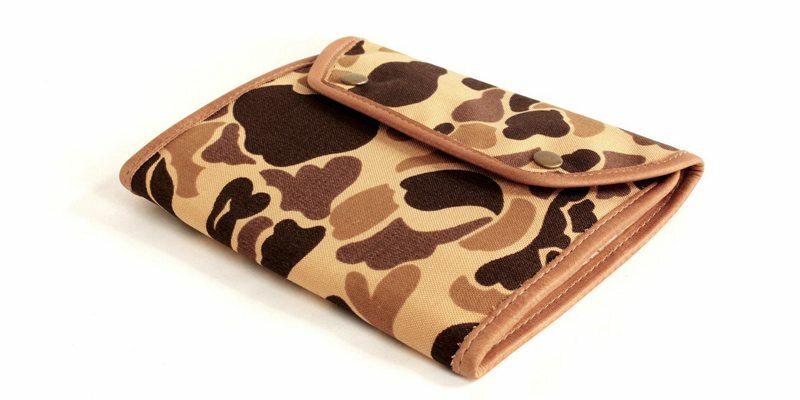 Travel light without compromise, with a wallet that will last. Motorized reclining lounger chair with amazing solar powered utilities. 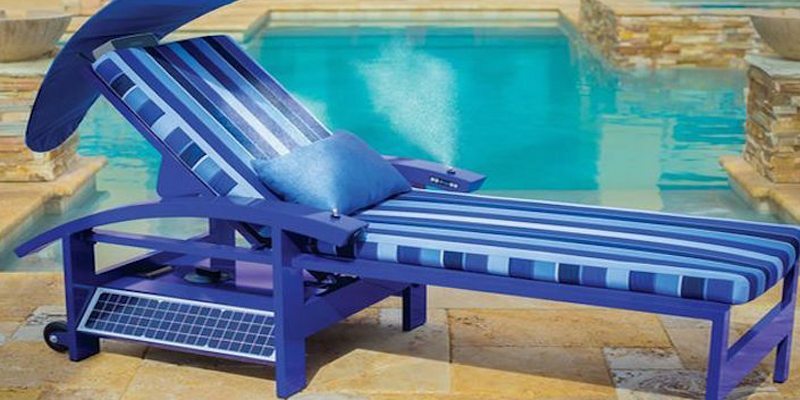 What makes the Solar Powered Entertainment Lounger a luxurious system is the built-in misters, speakers and a USB charging port that have been powered by the sun. 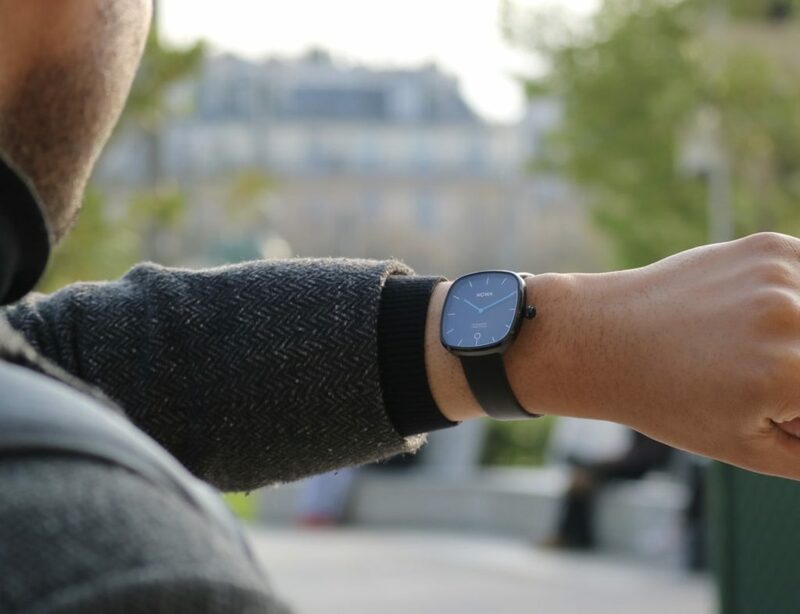 Olio #Smartwatch Model One Black Collection http://bit.ly/1Cti89H Brushed with hand-polished accents! That’s all for this week. Let’s catch up next week again. Happy Gadgeting!